de Dhaka (AFD) in the city’s Dhanmondi area now. The exhibition was inaugurated on August 18. 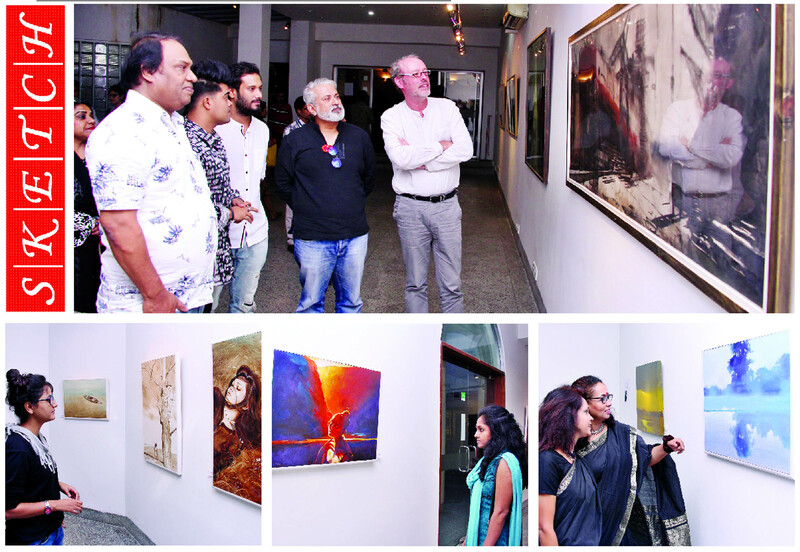 Prof Jamal Ahmed, Department of Drawing and Painting, Faculty of Fine Arts, University of Dhaka graced the occasion as chief guest, while M K Aaref, Director, Edward M Kennedy Center (EMK Center) also joined the inaugural programme as guest of honour. and instead want to get obsessed with nature and be emancipated from the shackles of ennui. of the subject’s obsessed mind.